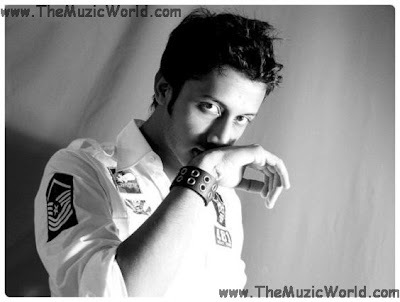 ATIF ASLAM is back again with his latest video KINARA. This video is directed by BILAL LASHARI.... This video is all about ATIF ASLAM's lifeand carrier. To download the video, 'RIGHT CLICK' and 'SAVE TARGET AS' on the given link below. After their debut track DIL NE TUJHE, THE BAND PAVAN is back again with their new track KYUN. . . . . . This song is all about a person's feeling about the chaos happening in this world including terrorism, bombings, wars etc. KYUN is available in the home recording version. Hope that soon, studio version of this song will released. You can download the song KYUN by THE BAND PAVAN from the given link below and also can listen it directly by clicking on the blue PLAY button. RAAH THE BAND finally released their much awaited track INTEZAAR on the occassion of VALENTINE'S DAY as a VALENTINE'S DAY SONG. To download the song INTEZAAR by RAAH THE BAND, 'RIGHT CLICK' and 'SAVE TARGET AS' on the given link below. To listen the tyrack, click on the blue PLAY button. 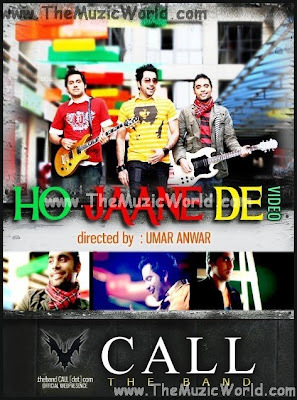 CALL THE BAND just released the audio and video of their first single HO JANE DO from their next album DHOOM....This video is really a ice one and directed by UMAR ANWAR. This is CALL’s biggest video to date, with Junaid, Sultan and Xulfi, for the first time, acting in it. 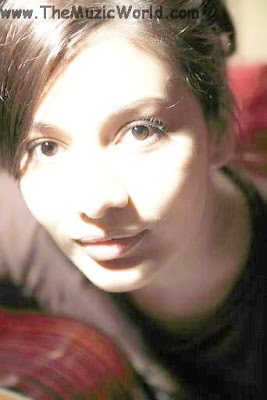 The video has been directed by Umar Anwar, and the shooting went on for 7 days. To download the audio and video, 'RIGHT CLICK' and 'SAVE TARGET AS' on the given link below. To listen the track, click on the blue PLAY button. These days, technology is improving everyday and because of this we are getting new and improved source of entertainment , all the time. These days, digital tv is very popular and most of the people are using them as it is one of the best and cheapest source of entertainment now. These digital tv sets and high definition tvs let you watch your favourite programmes and sports with amazing picture quality. But getting a nice high definition tv is also not an easy task as there are lots of brands and tvs are available in the market now. But with the help of SaveBuckets, you can get all the information about lcd tv sets and even you can do price comparison to know the best product available in the market..... So if you are planning to buy a new high definition tv then, you must visit SaveBuckets to get the best product for you. So there is one more entry of Pakistani artist in the Bollywood. 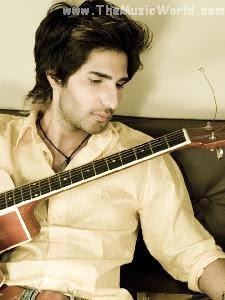 ADEEL is going to share his hit song KISE AWAAZ DOON in the movie JUGAAD..... This song is one of my favorite one and it is really nice to see that this is song is going to be the part of an Indian movie. To download the song KISE AWAAZ DOON of ADEEL, 'RIGHT CLICK' and 'SAVE TARGET AS' on the given link below. After the success of their super hit song BC SUTTA, ZEEST is back again with their latest track 100 RUPAI. After a very long anticipation, ZEEST finally manage to release their latest song “100 Rupai” as a demo. Once again, ZEEST is talking about a social issue related to youths. This song is the story of a financially frustrated Indo-Pak’s youth life. Just like BC SUTTA. this song is also having some nice funny and witty lyrics. And they are really suitable on the condition of youths. To download the song 100 RUPAI by ZEEST, 'RIGHT CLICK' and 'SAVE TARGET AS' on the given link below. To listen the track, click on the blue PLAY button. 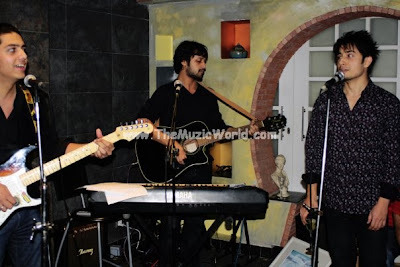 Recently Ali Zafar held a jam session at his house and invited musicians like Atif Aslam, the Jal boys, Mekaal Hasan, Noori, Zeb and Haniya, Shiraz Uppal among a few others just for fun. 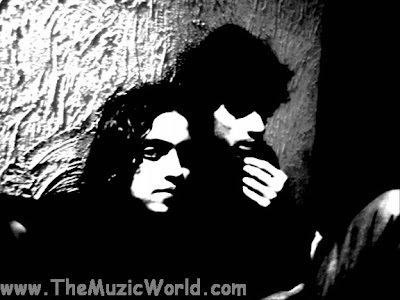 And it was at this jam session, according to Ali, where Atif and Gohar played together for the first time in years. “The idea was not to compete with each other but just have fun. No one was singing their own song but singing each other’s tunes. We need an environment where we can play and that is why I did this jam session,” explained Ali Zafar. Well hope for the best guys...Who knows if someday ATIF will be featured in any of the JAL's song. Just yesterday, I posted the full video of the ROXEN's latest song BUJH HAI GAYA and now I am sharing the audio of the song BUJH HAI GAYA by ROXEN. To download the song BUJH HAI GAYA by ROXEN, ' RIGHT CLICK ' and ' SAVE TARGET AS ' on the given link below. This Song Is The Copy Of The Song DIL KA DIYA Of OMER NADEEM..... Read the complete story here and download songs of Omer Nadeem from here . You can also watch the interview of OMER NADEEM in which he is talking about this issue.